Looking for an San Clemente Ocean Front Rental and homes for Rent in San Clemente? 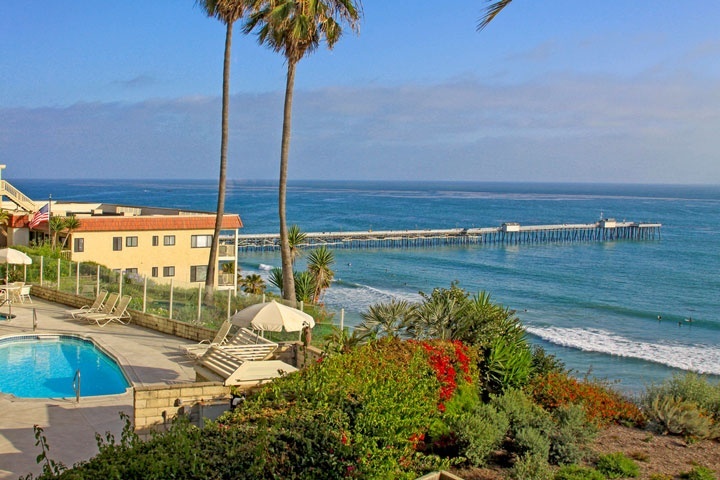 We have narrowed down the search here for you to show you only Ocean Front rental homes and Ocean Front condos for rent in San Clemente. San Clemente has many ocean front locations that are available to lease. The San Clemente Pier area is the most popular area with many oceanfront condo buildings located on "Avenida Granada" which offers great ocean and pier views. A little further south you will find homes in the south west area with a multiple of bluff front homes from the famous "T-Street" down to the State Beach. The State Beach near the street "Avenida Lobeiro" Avenida "Montalvo" is where you will find great ocean front condos. This page has only Ocean Front properties, whether your looking for an small Ocean Front condo or a luxury Ocean Front San Clemente home, we have it all right here for you. We are your San Clemente Real Estate Realtor specialists and can assist you in finding your perfect San Clemente Ocean Front rental home!